I know I'm not alone in my love for silhouettes! In fact, it was on a "silhouette love" blog post that I stumbled upon these fantastic custom-made silhouette necklaces on Etsy. However, the $90+ price tag was a little much for me...and I kind-of like to do things myself. I get lots of compliments on my necklace and thought I'd share a quick tutorial so you can DIY your own! Blank pendant/locket - I chose to use a locket for mine so I didn't have to fuss with clear glaze and could change the silhouette out as I pleased. I found my pendants at Michael's and Hobby Lobby for less than $5 each. Use your coupons! A silhouette of your child printed out for the correct size of your pendant - I took pictures on my iPhone, emailed them to myself, and created my own silhouettes in Photoshop. 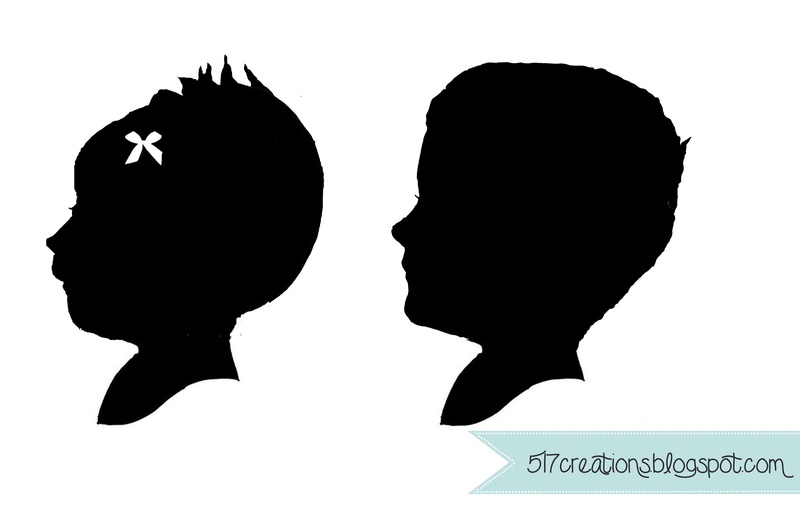 I then cut them out using my Silhouette Cameo and glued them onto white card stock. My locket/pendant is double-sided, so I glued a silhouette on each side. 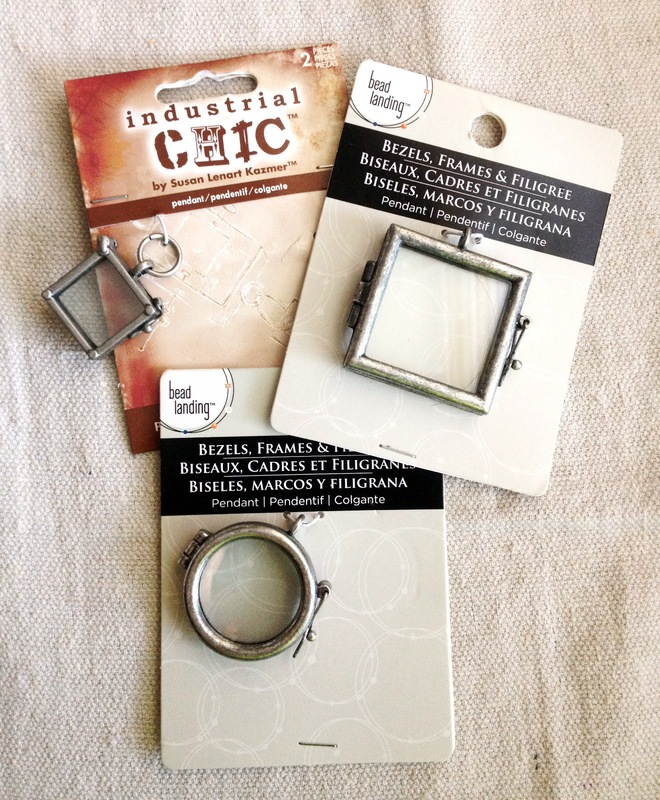 A length of chain - I purchased mine at Hobby Lobby...don't forget to use a coupon! 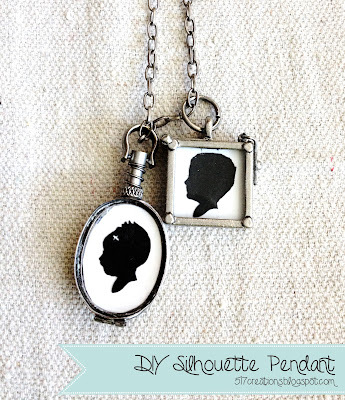 Simply insert your printed, trimmed silhouette, add the locket(s) to a chain, and add it to your chain! You'll get lots of compliments...even more so when you say "I did it myself!" These make great gifts for moms and grandmas, too!